I love this time of year. The enthusiasm for International Book Giving Day is gathering momentum. We’ve got all sorts up our sleeves for you this year. It is going to be awesome. We’ve been bursting at the seams to release this gem. You are in for a wonderful treat. The incredibly talented Mariann Maray has taken the time to produce this wonderful poster. Mariann Maray is a Hungarian designer and illustrator. You can see more of her work here. 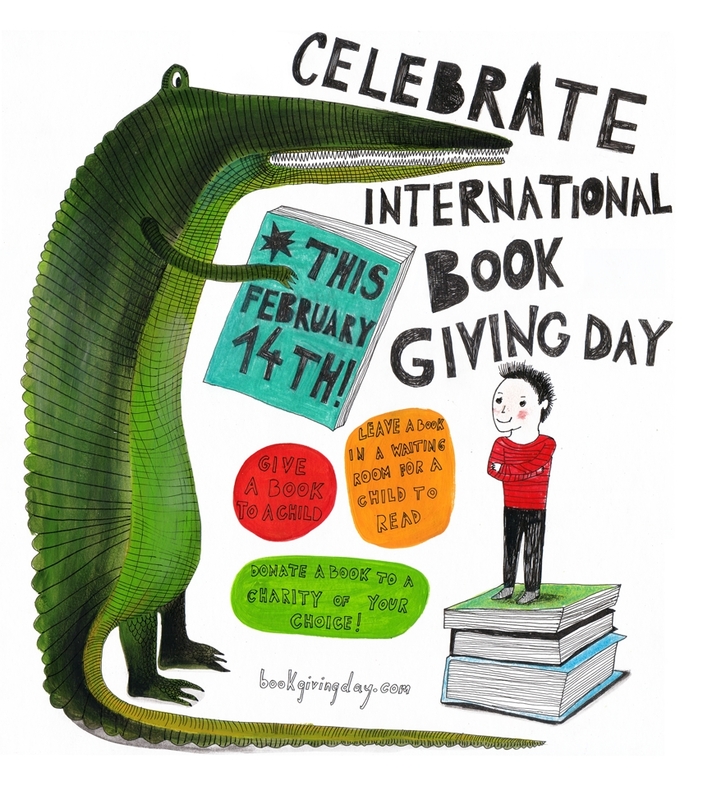 Download this International Book Giving Day 2014 poster, print it… and put it EVERYWHERE. How wonderful are these going to look in bookshops, libraries and classrooms? Post to Twitter. Share on Facebook. Add to your blogs. Share the love of books and the generosity of giving… all on a day synonymous with love. What do you think of Mariann Maray‘s poster? Share your comments below. The poster translated into more languages. Specially designed badges for website owners. 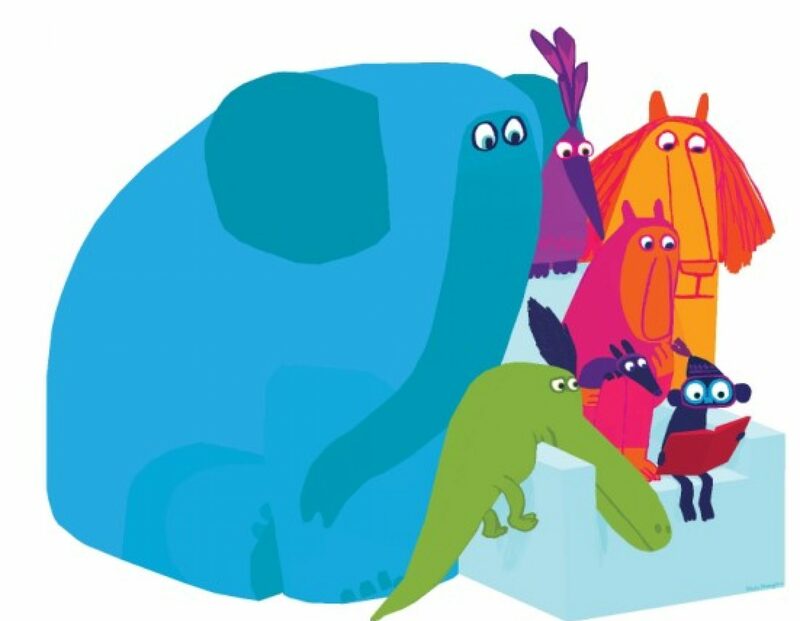 A chance for you to share what you will be up to on International Book Giving Day. A range of wonderful FREE bookmarks from talented illustrators. (Perfect for tucking into your books). Wonderful goods from you, man. I have be aware your stuff previous to and you’re just extremely great. Previous PostPrevious Happy International Book Giving Day!